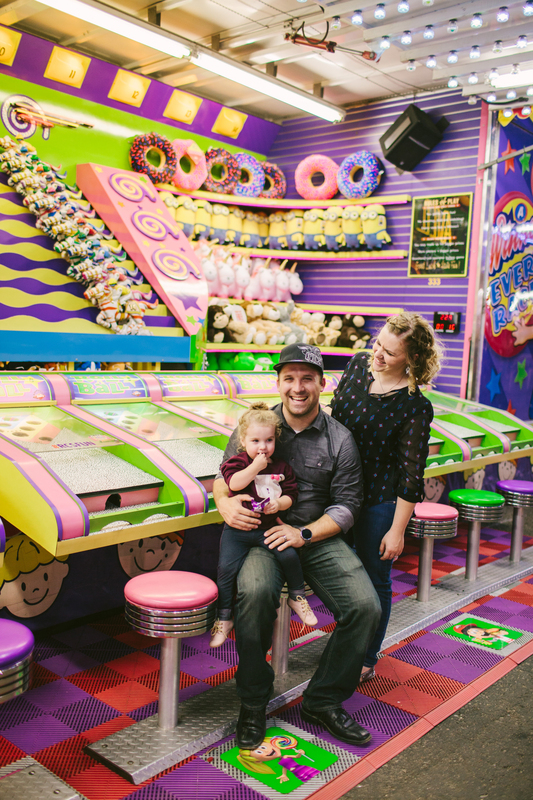 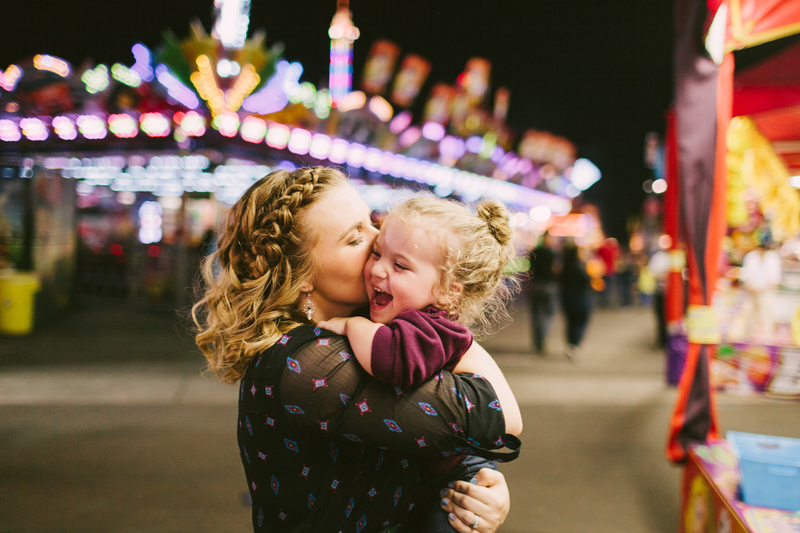 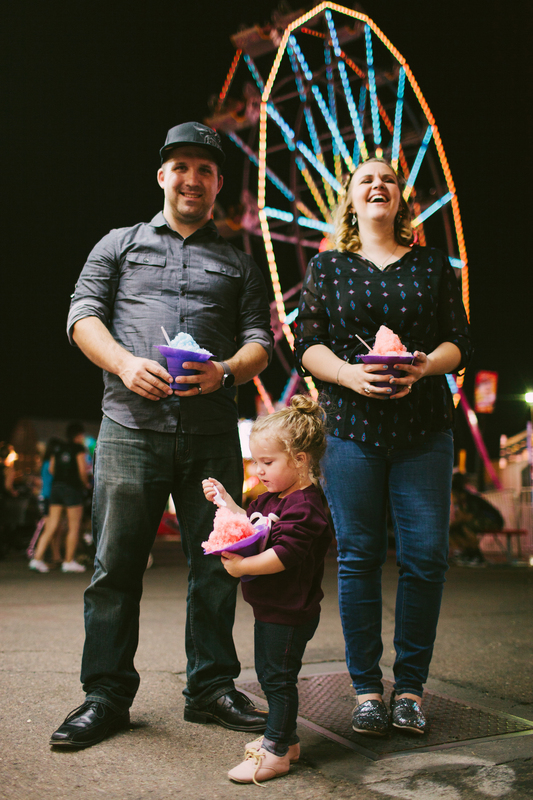 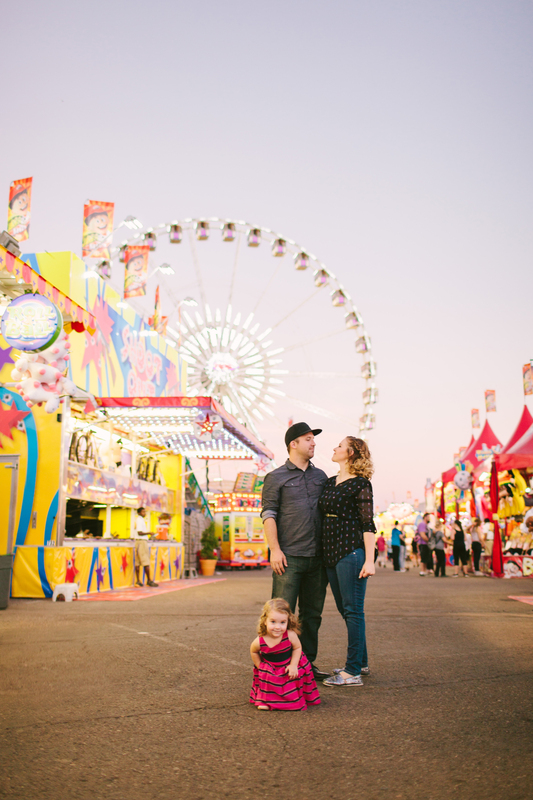 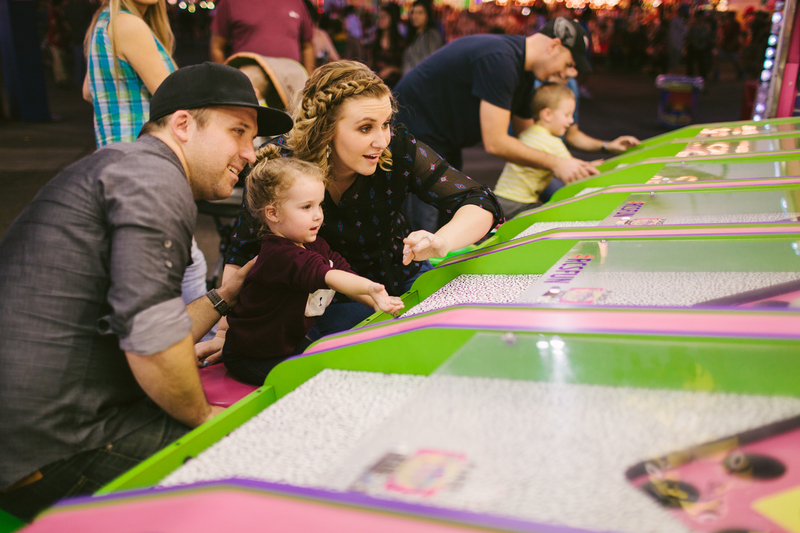 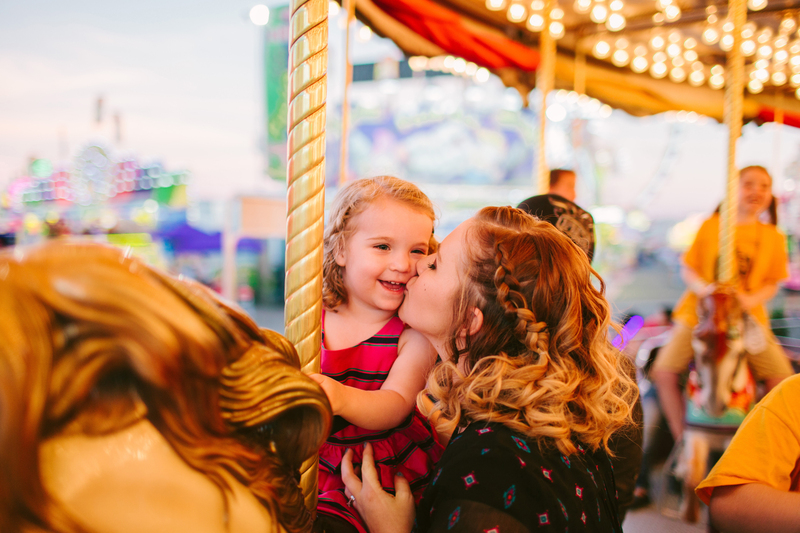 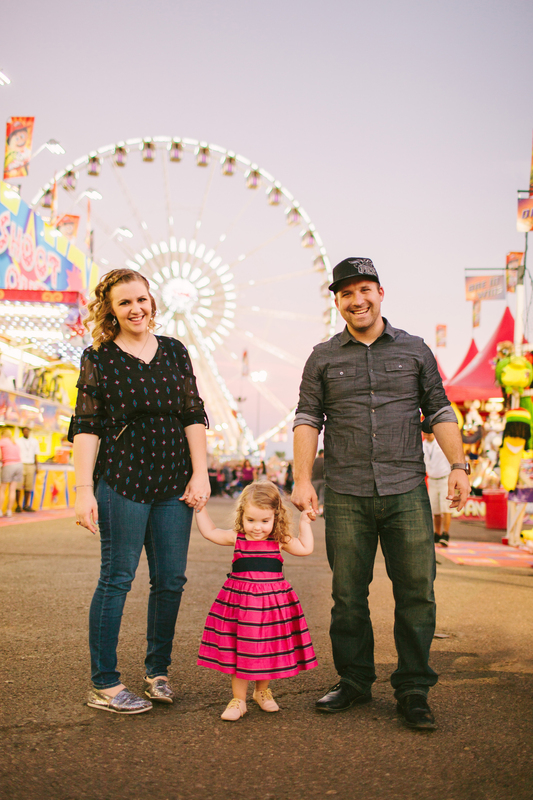 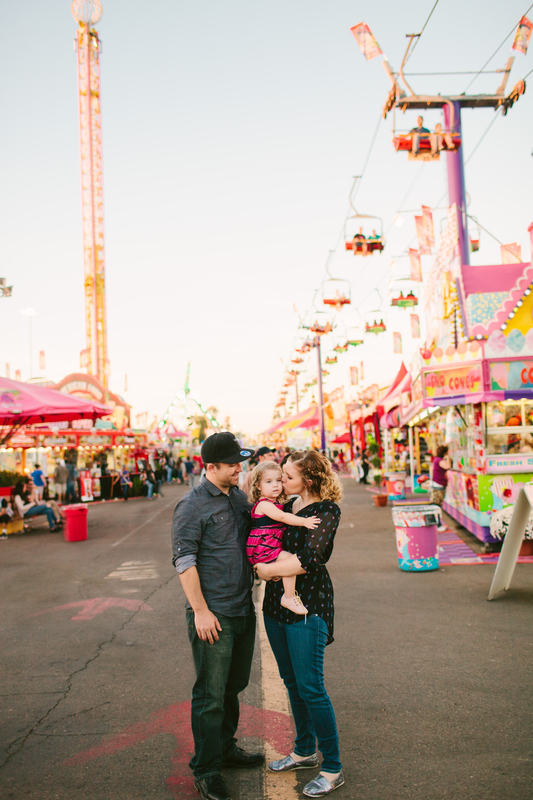 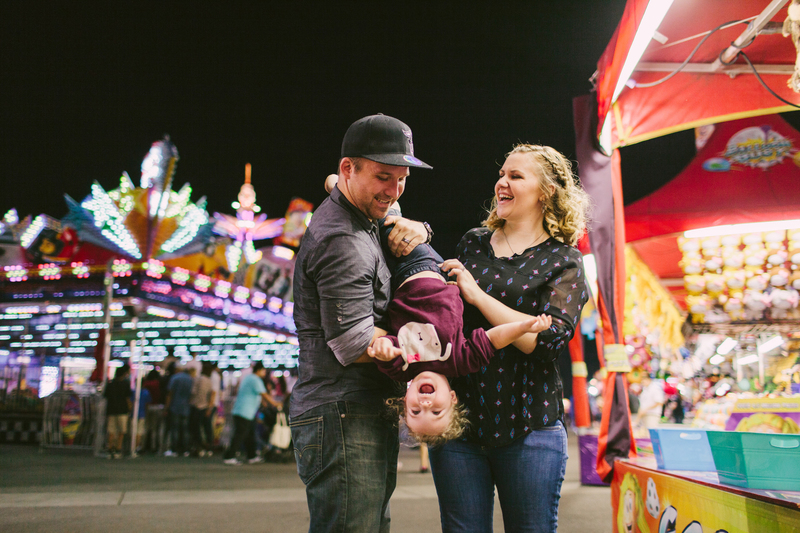 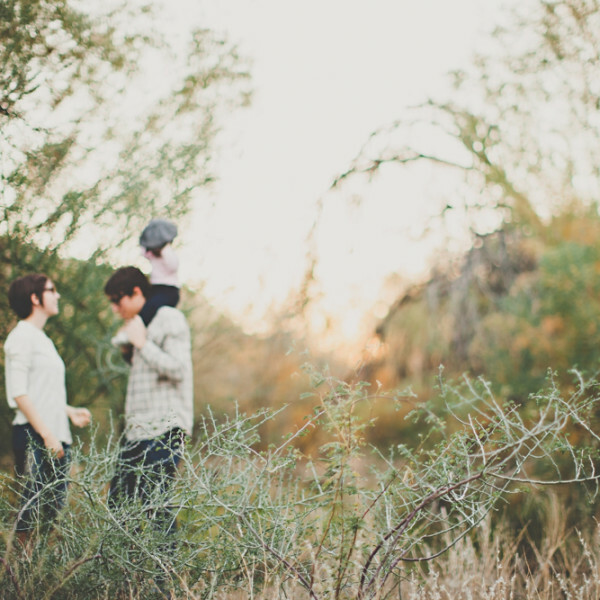 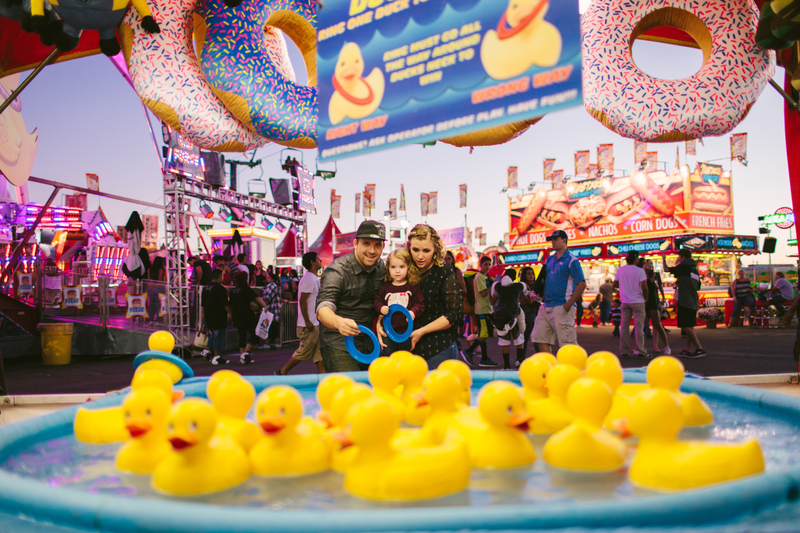 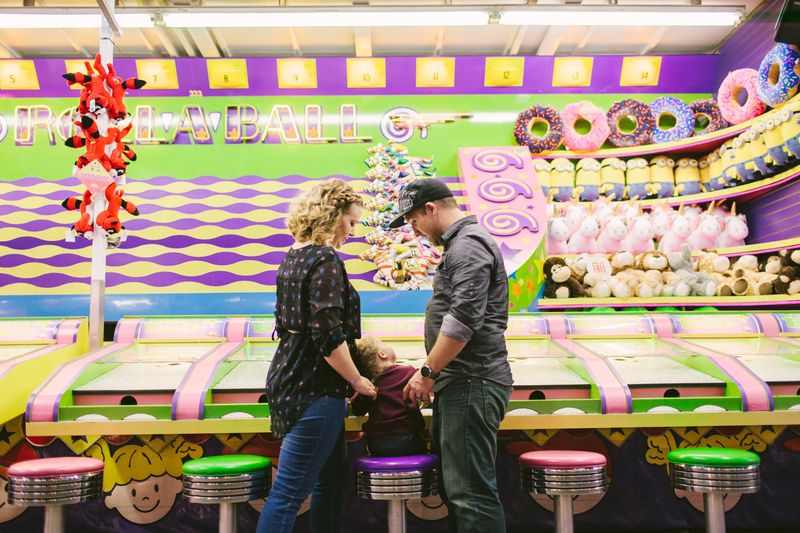 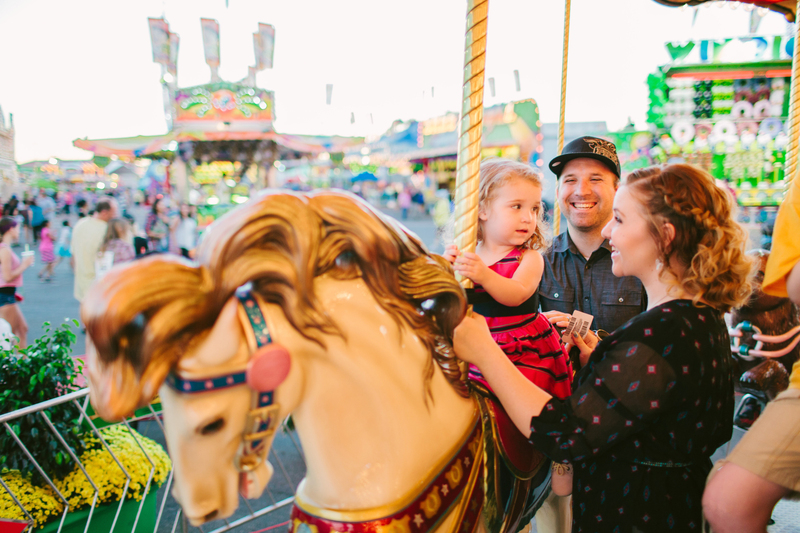 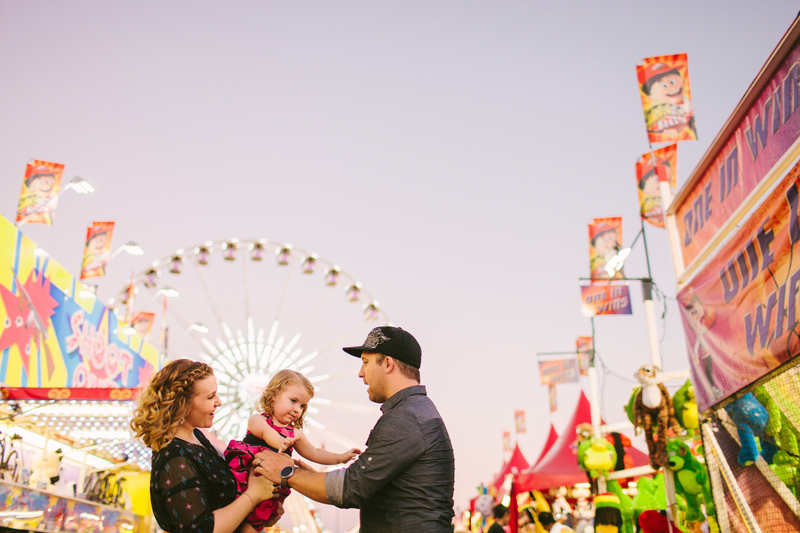 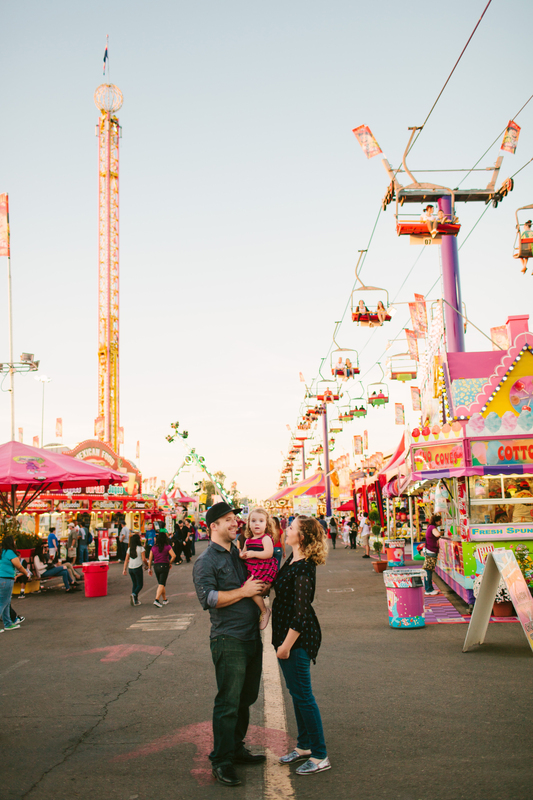 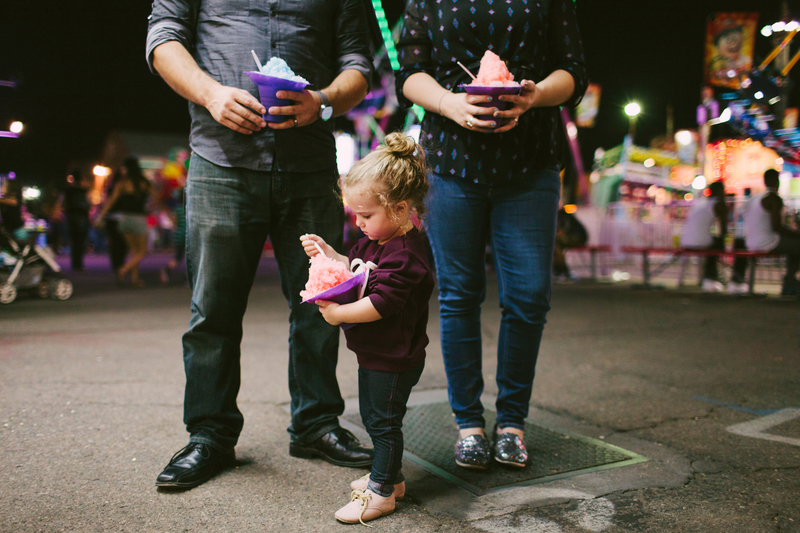 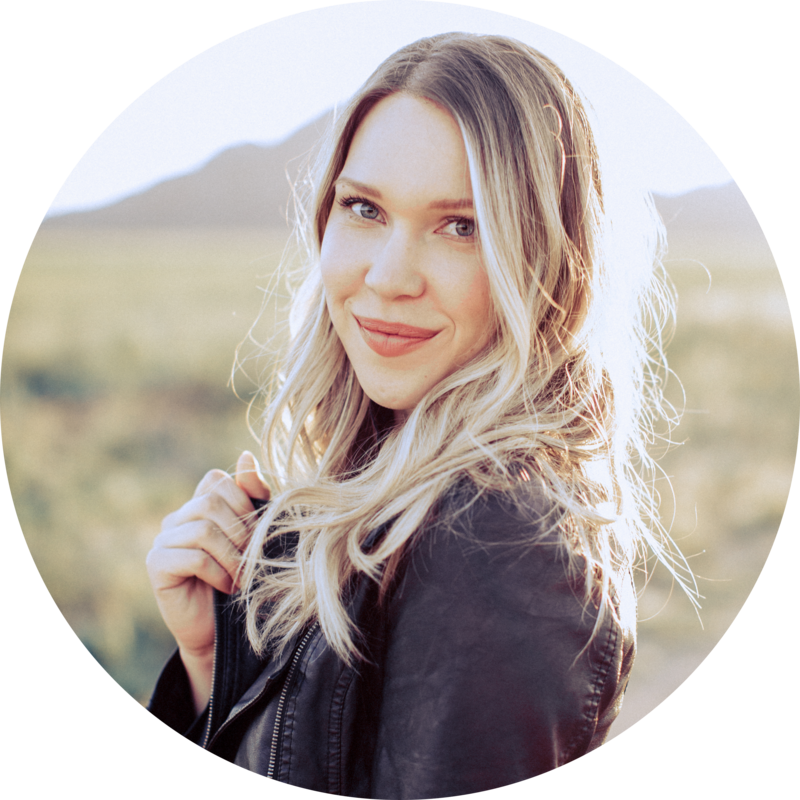 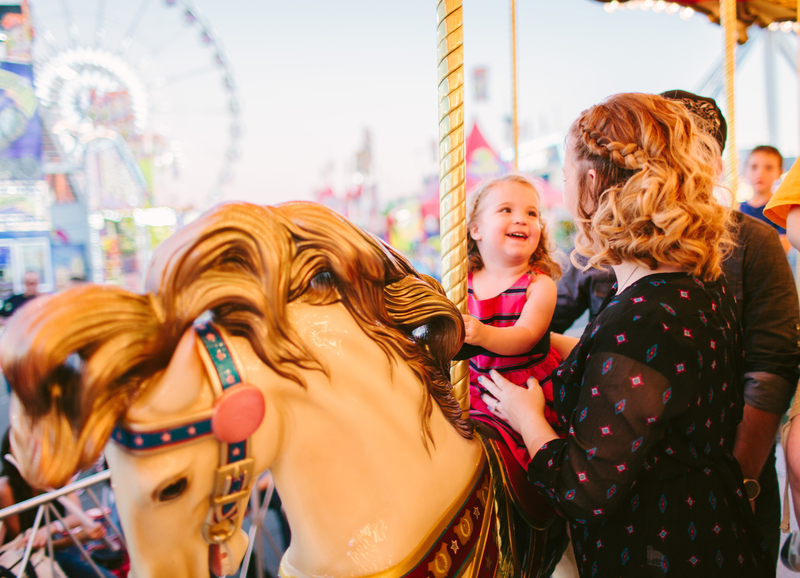 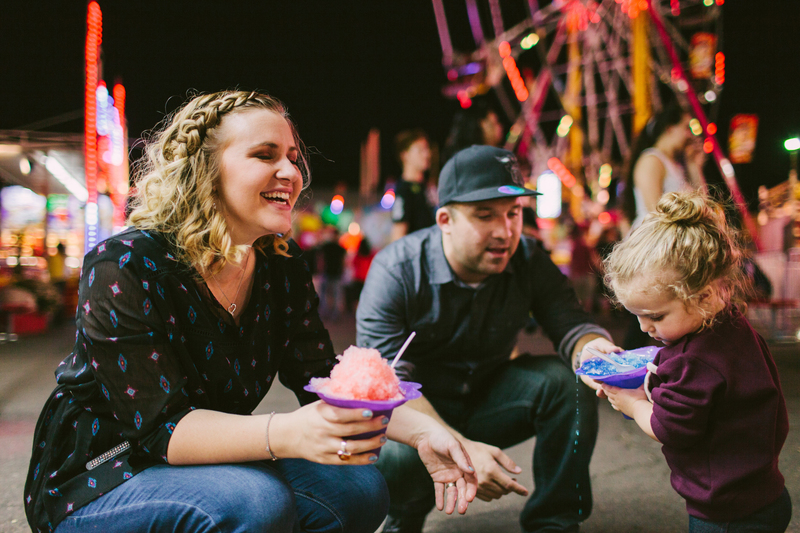 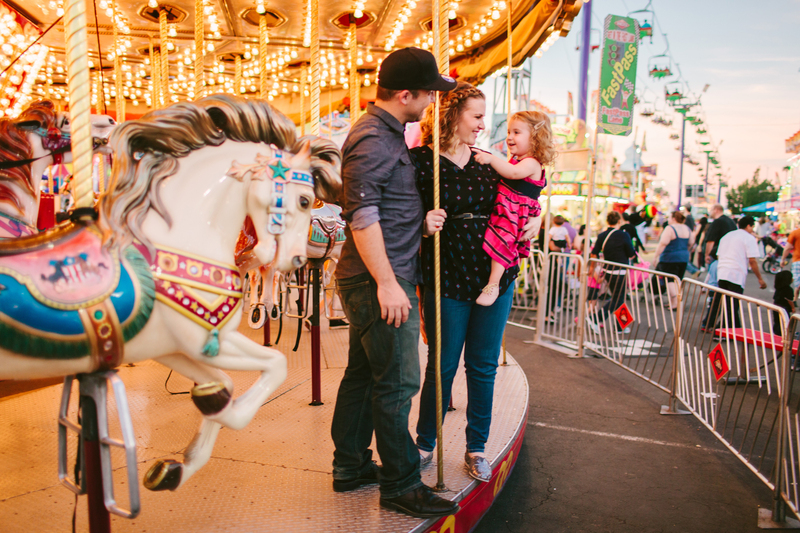 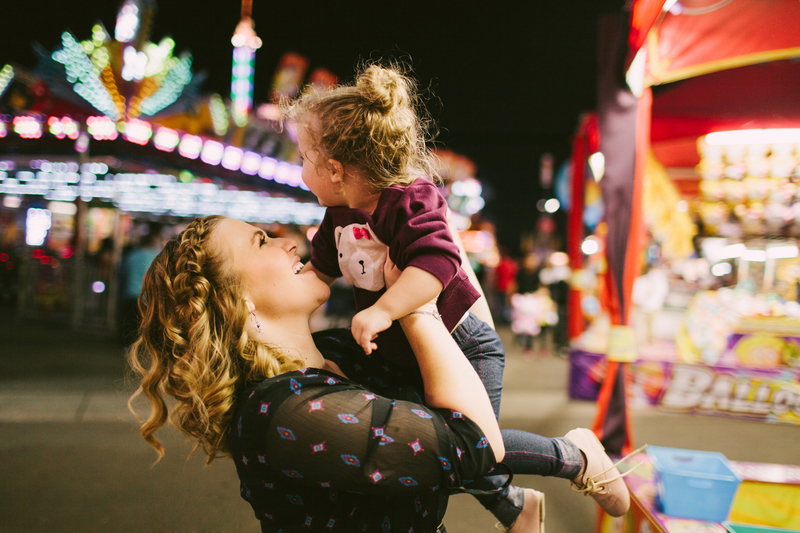 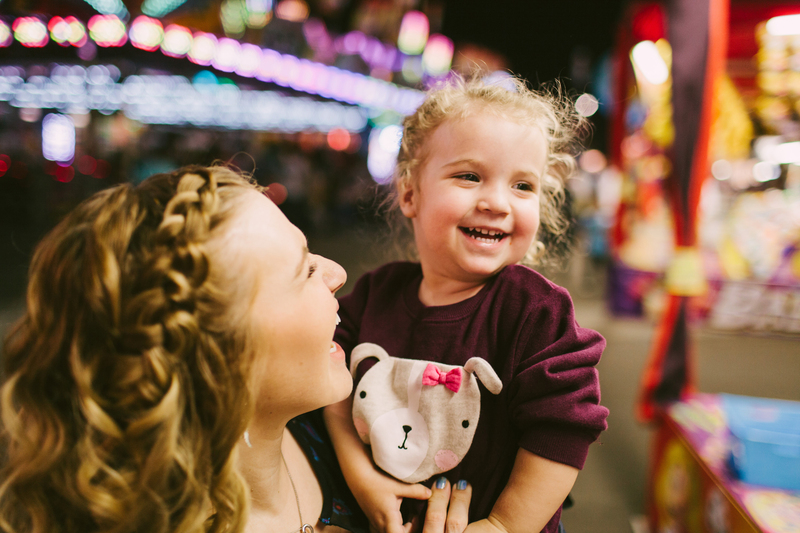 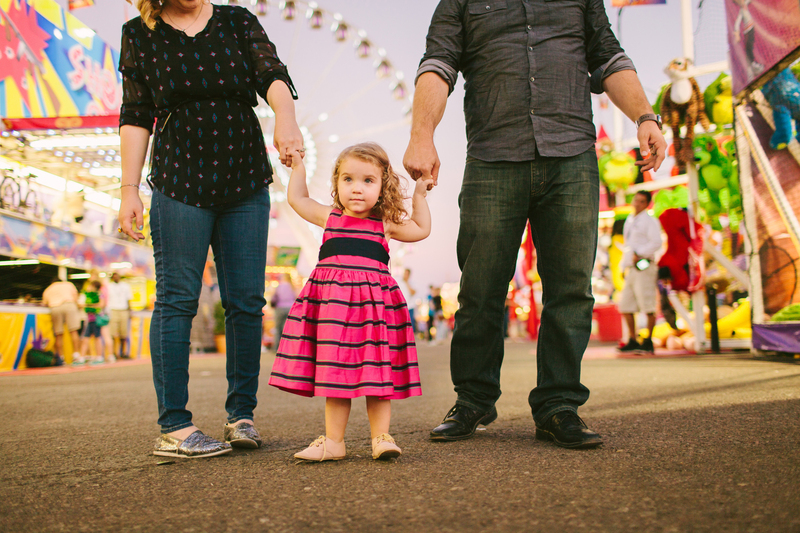 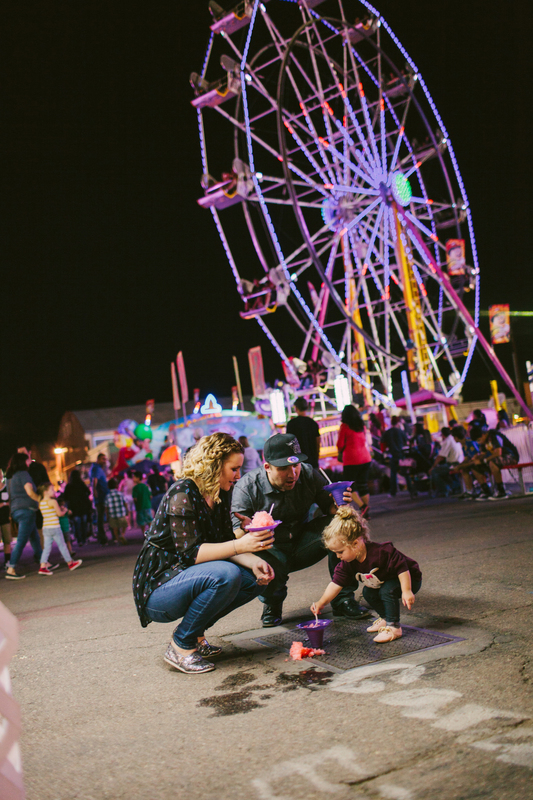 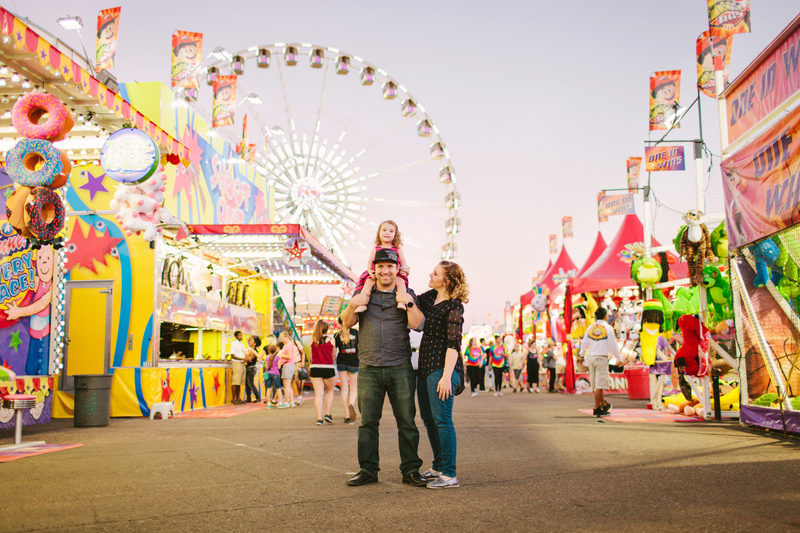 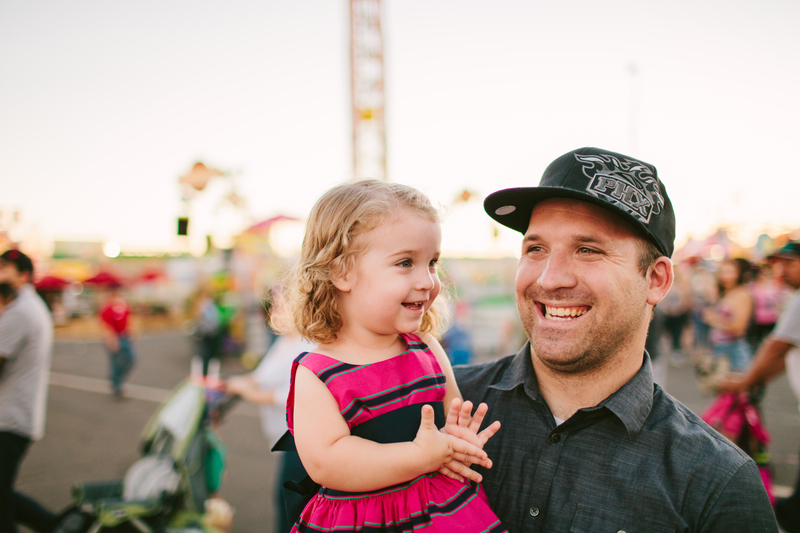 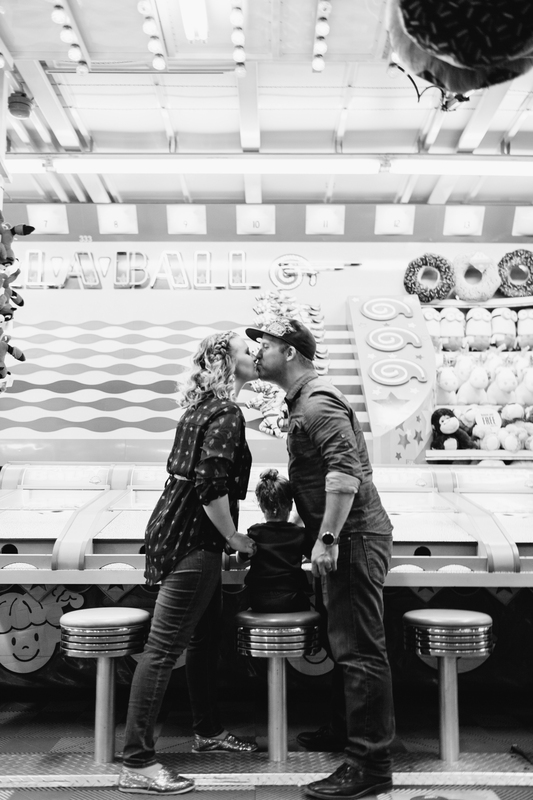 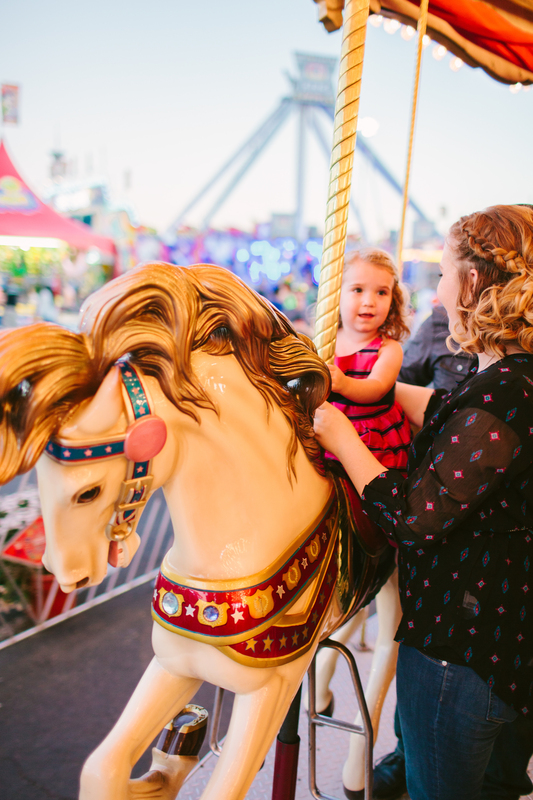 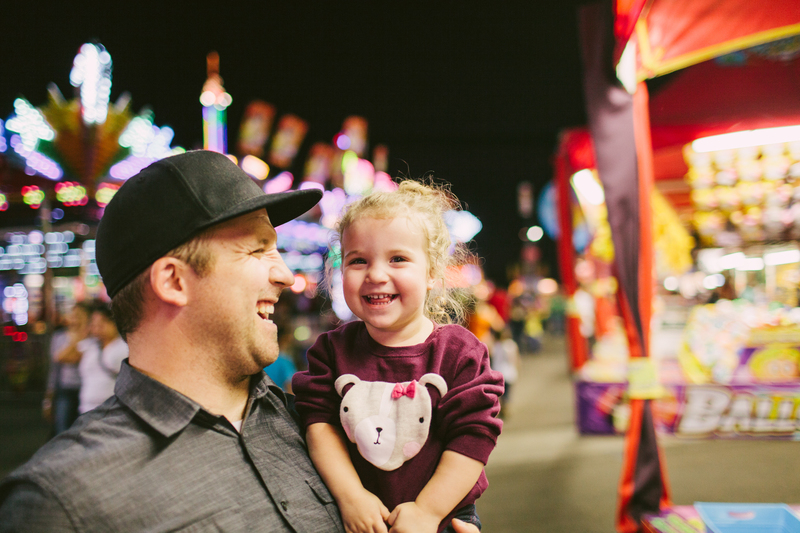 I had so much fun meeting and photographer the Karges family last year, so when Jennie asked me to photograph them again this year at the Arizona State Fair, I couldn’t wait. 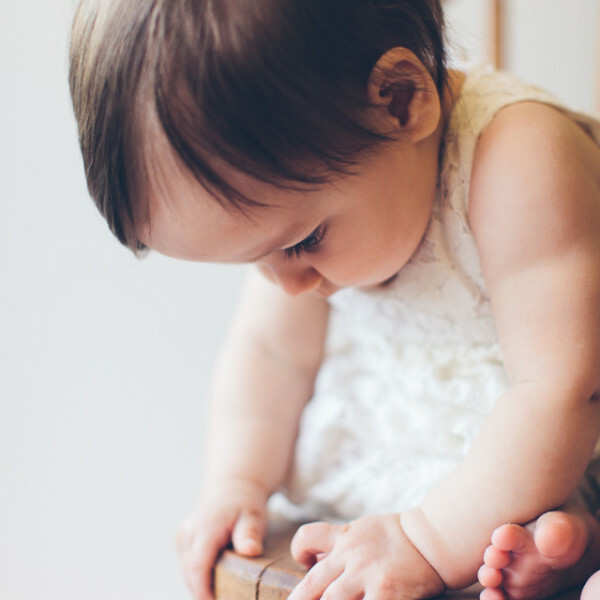 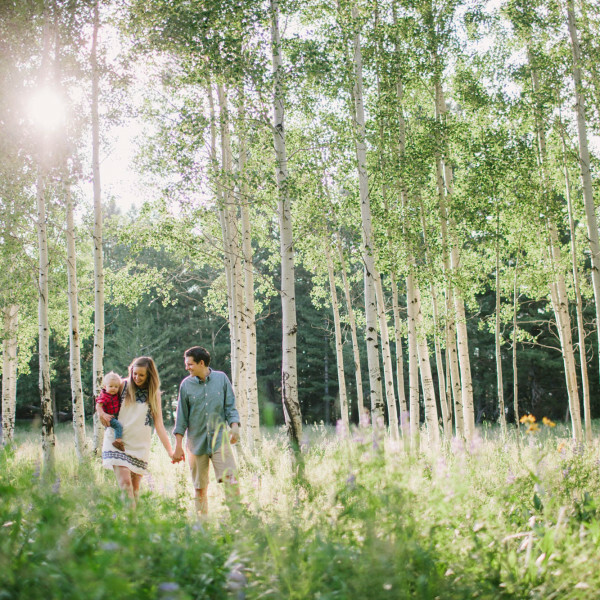 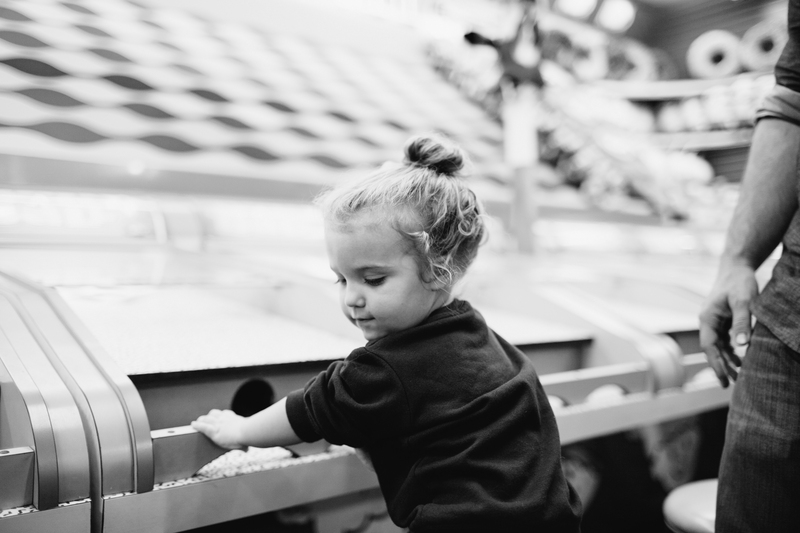 Tinsley is so sweet, so adorable and so happy. 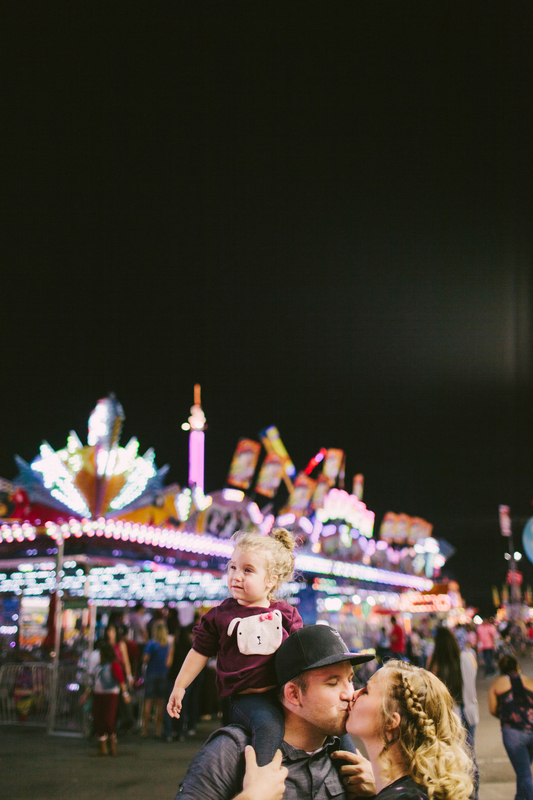 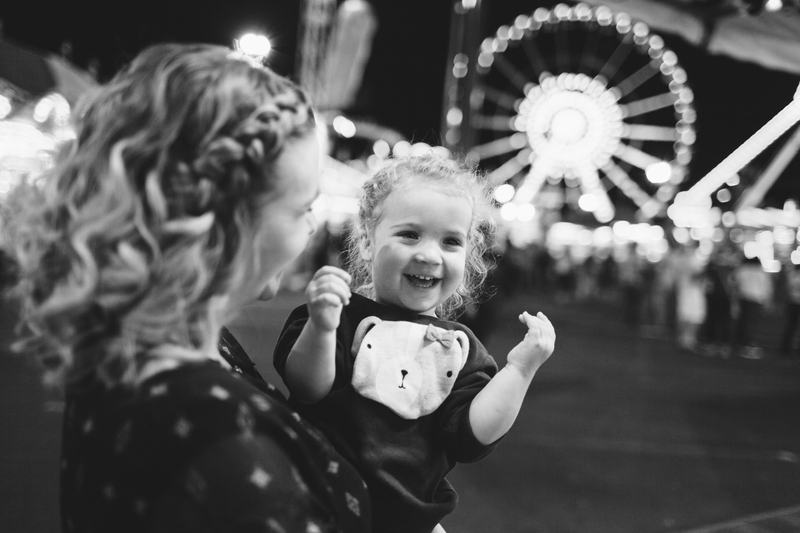 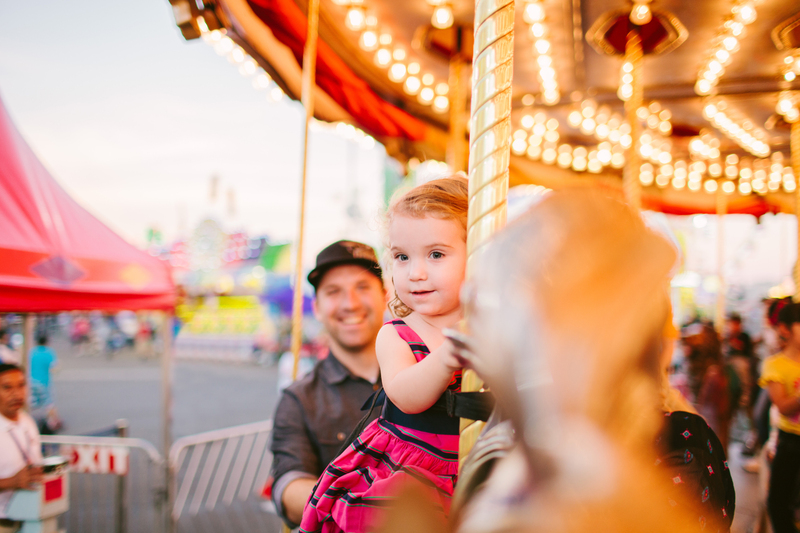 She loved being at the fair and had a blast with her mom and dad while I snapped away. 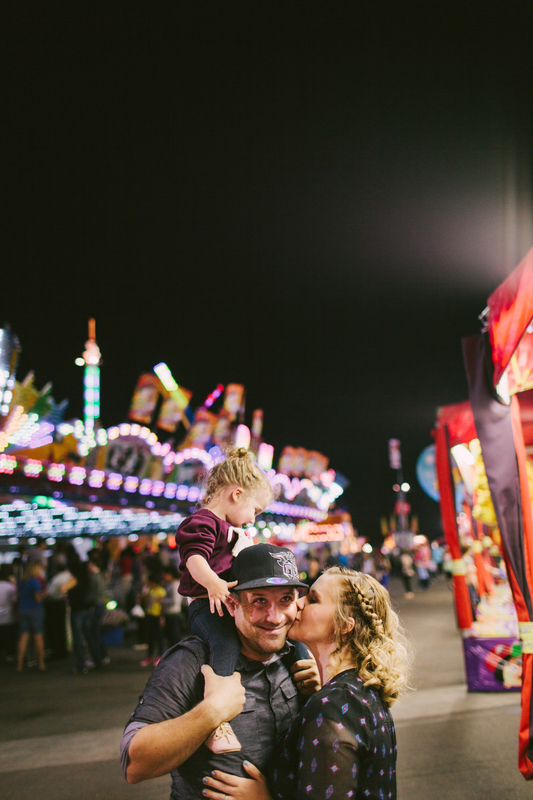 It got dark pretty fast thanks to the over the top downtown traffic, but the good thing about the fair, there are lights everywhere :) Thank you Jennie and Kyle for a fantastic time!